Timothy Mosley, better known by his stage name Timbaland, is an record producer, songwriter and rapper. Timbaland’s first full credit production work was in 1996 on Ginuwine…the Bachelor for R&B singer Ginuwine. 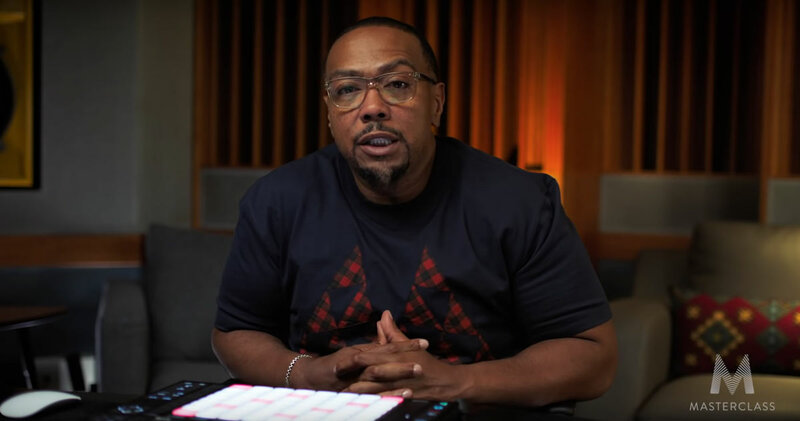 After further work on Aaliyah’s 1996 album One in a Million and Missy Elliott’s 1997 album Supa Dupa Fly, Timbaland became a prominent producer for R&B and hip-hop artists. As a rapper he initially released several albums with fellow rapper Magoo, but later released his debut solo album Tim’s Bio in 1998. In 2007, Timbaland released the first album in his Shock Value series, Timbaland Presents: Shock Value. Then In 2009 Timbaland Presents: Shock Value II. It is expected that Timbaland will release a new album soon. Marcus Lindsey, known as Cosha TG (21) was born and raised in Chicago. As Cosha reached his teenage years, he diverted to rapping which led him to blend his natural talents together thus creating his trademark sound which he identifies as “Melodic Flow.” He officially started his rap career and put out his first debut song “Out in the Gym”. He continued to release music on and off throughout 2016 - 2017 while he attended college before finally leaving school to pursue his music career full-time. It is here that his musical ambitions and popularity began to grow. 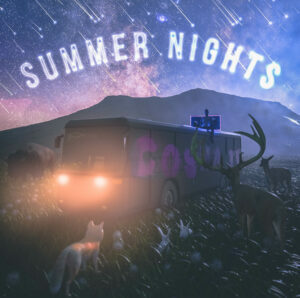 Cosha found his niche and signed to Good Vibes Forever in 2017, and Mosley Music in 2018 where he continues to harness love and spread his energy. 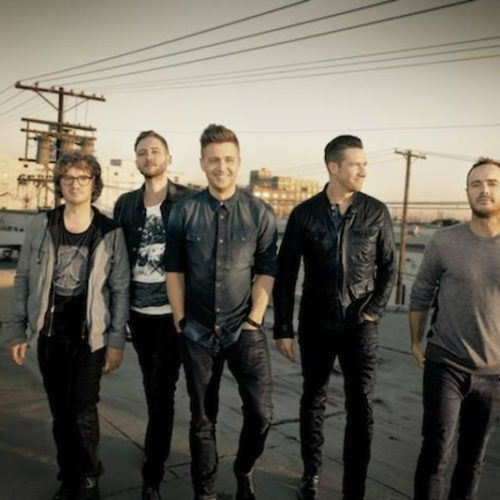 One Republic is an American rock band from Colorado Springs, Colorado. Formed in 2002 by Ryan Tedder and Zach Filkins, the band achieved massive success on MySpace, becoming the most prominent unsigned act on the website then. They signed onto Mosley Music Group in 2006, and released their debut album, Dreaming Out Loud in 2007. OneRepublic made radio history when with their first single, “Apologize”, received the largest amount of airplay in history with 10,331 plays in one week, the record only being broken again by “Bleeding Love” by Leona Lewis, a song Tedder also co-wrote. The remix version, featured on Timbaland’s album Shock Value was a smash hit internationally, reaching number-one in sixteen countries and gaining 10 million downloads subsequently earning them a Grammy Award nomination.The band also achieved national success with their second single, “Stop and Stare”. Dreaming Out Loud was certified platinum in the United States, and gold in Austria, Australia and Canada. 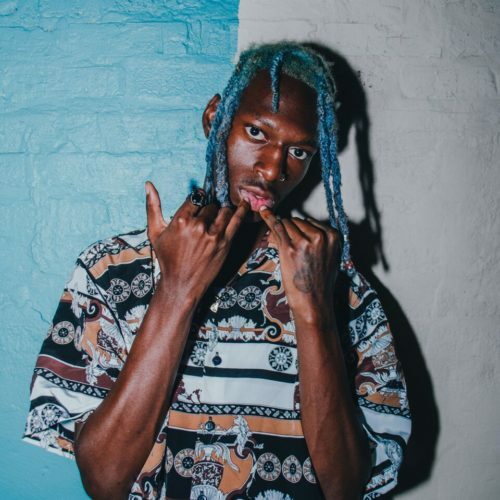 Born in Toronto and raised between Atlanta and Toronto, Yung Tory is one of the few artist to combine the rap and the rasta lifestyles. A vegan since birth, Yung Tory is a committed Rastafarian and strictly obeys his religious diet. Studying at the church of Lil Wayne, Dipset, 50 Cent, and others inspired Tory to become a rapper. He first found his passion for music as a toddler, rapping over beats on his fathers X Box. Earlier this year, Tory struck gold with “Water,” his first hit, which has amassed over 4 Million streams. 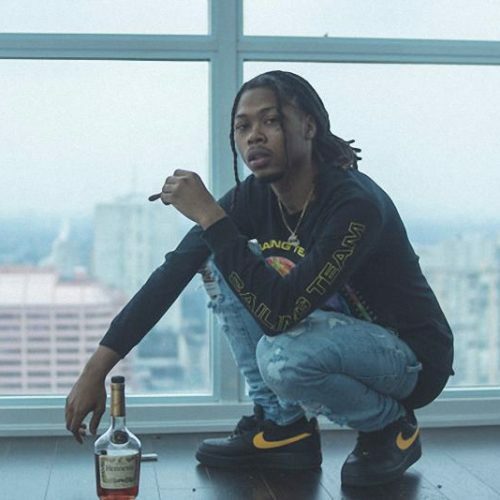 With the success of “Water,” Tory caught the ear of Lil Durk, who promptly signed the young artist to his Only The Family label and hopped on a remix of “Run It Up,” which appeared on Tory’s Free Dope mixtape, which dropped last year. Riding the wave of his aquatic-themed hit. With over 10 videos on Worldstar and a huge fan base he is set for an exciting 2018. The young and provocative music of Toronto trio NEW CITY — Adrian Mitchell (vocals), Jed Webster (guitar, programming) and Nathan Brown (drums, programming) — is a much-needed sonic jolt of joy. 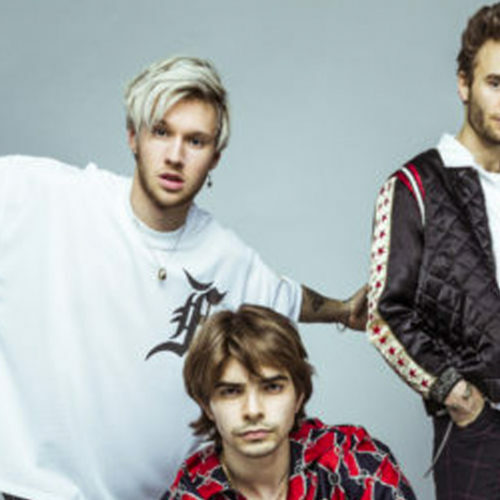 The band are unapologetic about their pursuit of a good time with their electro party pop songs like the aspirational “Coachella,” naughty “Dirty Secrets” and anthemic “Getting Closer” is a declaration of empowerment for anyone else who is working towards their dreams. 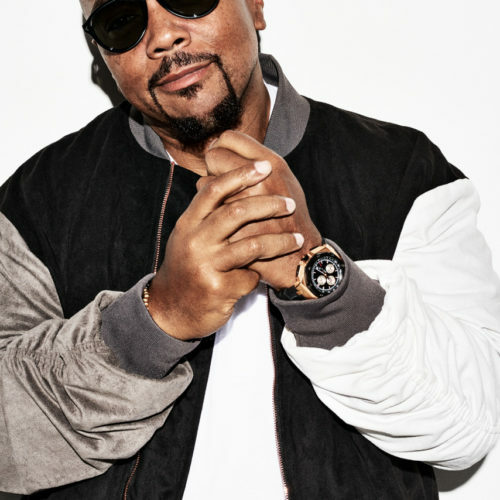 Timbaland’s Mosley Music Group has sold over 25 Million albums and over 40 million singles with artists including One Republic, Nelly Furtado, Keri Hilson, Bubba Sparks and more. Mosley Music Group has joint ventures with UMG’s Interscope Records and Def Jam Recordings with several new artists coming in 2019 including Cosha TG, Yung Tory and Speng Squire.